A Russian citizen arrested in Prague was wanted in connection to the theft of 117 million LinkedIn passwords and login credentials, the social networking firm confirmed. "Following the 2012 breach of LinkedIn member information, we have remained actively involved with the FBI's case to pursue those responsible," LinkedIn said in a statement. "We are thankful for the hard work and dedication of the FBI in its efforts to locate and capture the parties believed to be responsible for this criminal activity." Czech police, who announced the Russian's arrest on Wednesday, said that he was wanted by the FBI on suspicion of hacking U.S. targets. Interpol had also issued a international warrant -- or "red notice" -- for his arrest. 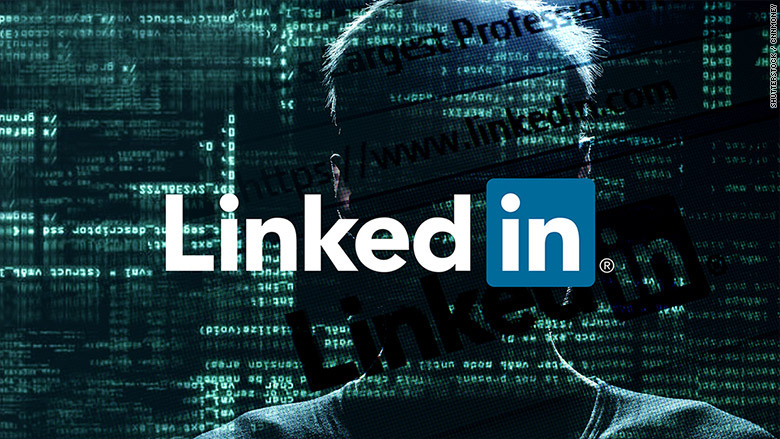 LinkedIn (LNKD) originally claimed that 6.5 million passwords were stolen in the 2012 attack. But in May, the company increased its estimate to 117 million. It also admitted that a massive batch of the stolen login credentials were being sold on the black market. The hacking suspect is now awaiting a ruling on his extradition to the U.S. -- something that Russian authorities said they will oppose. 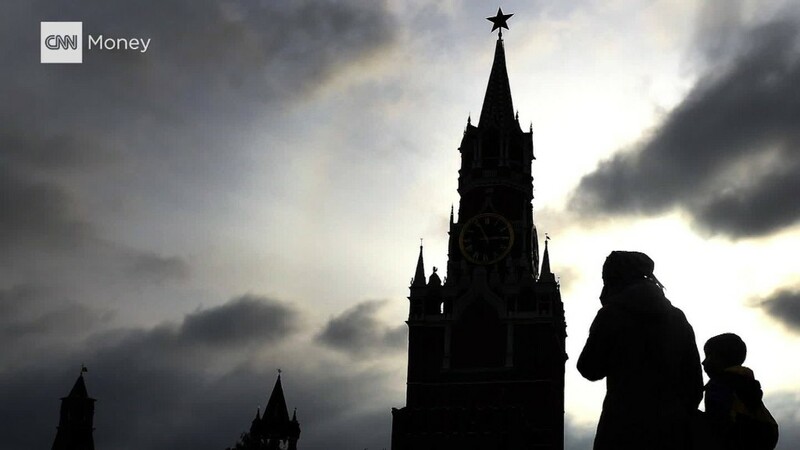 Alexey Kolmakov, a press secretary for the Russian embassy in Prague, said Wednesday that embassy was working to protect the interests of the Russian citizen. -- Jim Sciutto and Tal Kopan contributed reporting.